Hello Sunshine! 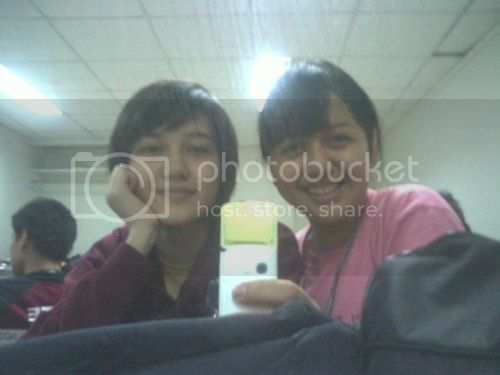 Switching to an LG phone brings me back to fun memories in college. 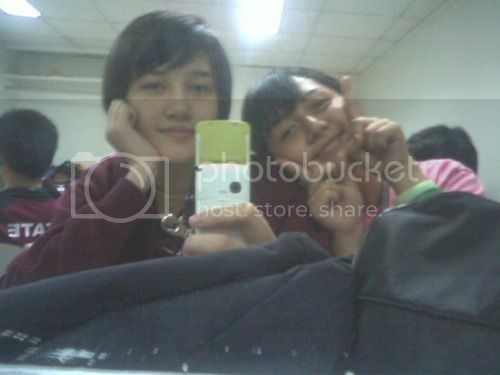 I can’t remember the model, but I found mirror selfies to remind me what it was! It was a white slide up phone with a green detailing. I loved it a lot! Super cute and it played music great! Fast forward to now, I’m back to living the good life with my LG G2. Again, I’m totally loving its features. I love how hardworking it is with its quad core processor. And I especially love how its battery lasts long! But I know not everyone needs the super-phone features of LG G2. So I’m very thrilled to have attended the launch of LG Mobile’s new L series III which features the L80, L70 and L40 phones. And mind you, the L80, L70 and the L40 are the first mid-priced units to feature the advanced Android KitKat operating software in the Philippines, offering more innovative features, a more polished interface and a more seamless user experience. I just upgraded my LG G2 to KitKat and I was very surprised that such affordable smartphones can carry the impactful performance of KitKat. I mean, that speaks volume in terms of durability and capacity. The best part? The L Series III cements itself in the budget category with the L70 at P8,490 and L40 at P4,790. All models also come with Dual SIM capability and can be configured to store different alert tones for each SIM card. Grabe, ang mura right? I was amazed and very happy to share this great news kasi I love LG phones and I think with the continued innovation, they can easily surpass big namers in the industry. To begin, their LG G2 won phone of the year last year! 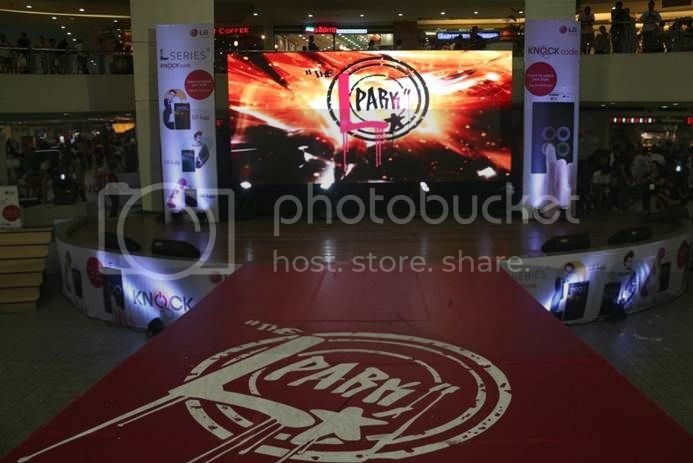 The launch was a stylish street-themed event in TriNoma touted as the L Park. 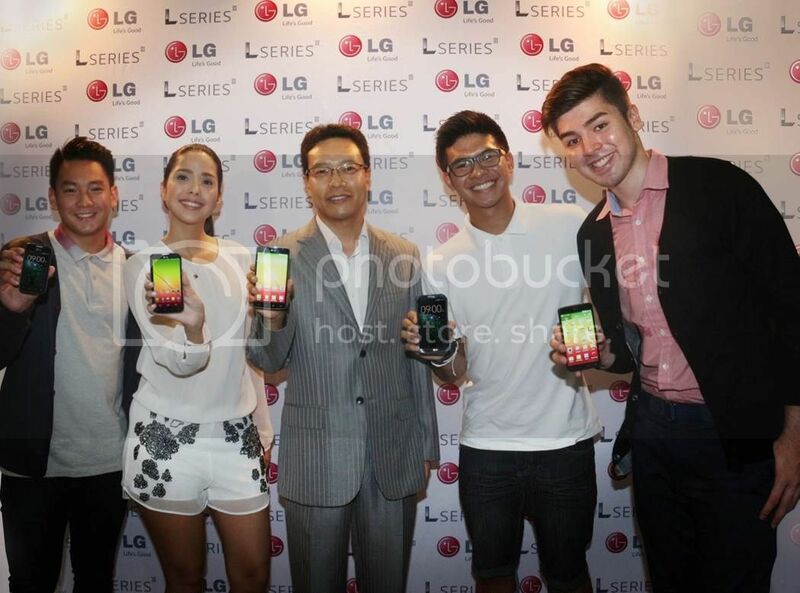 The L Series III event was graced by LG Mobile ambassadors: renowned actress Maxene Magalona and UAAP basketball superstars Kiefer Ravena, Thomas Torres and Andre Paras. UNIVERSITY-POWERED. De La Salle’s Thomas Torres (1st from left) and University of the Philippines’ Andre Paras (5th from left) joins Ateneo’s Maxene Magalona (2nd from left) and Kiefer Ravena (4th from left) as the newest ambassadors of LG Mobile Philippines. Together with them is LG’s vice president for mobile division Lawrence Kim (center). Imbibing the adventurous spirit and creativity of today’s youth, LG’s L Park was filled with fun activities like the dance machine and basketball arcade among others, and exciting freebies like the hippest shoes, face paint and Instaprint to name a few. Hundreds of people in the crowd were also in for a visual treat as a group of parkour practitioners and stuntmen opened the show with an electrifying and heart-pounding performance. LG provides more captivating images and videos, and stunning display with its own IPS technology at 5 inches for L80, 4.5 inches for the L70 and 3.5 inches for the L40. For all units, a 1.2GHz Dual Core Processor allows for outstanding performance whether it’s for process-intensive applications or games, fast web surfing or seamless connectivity. All these smartphone powerhouses also sport LG’s revolutionary unlocking system innovation—the Knock Code™ — which is an upgrade from LG’s well-loved KnockON feature previously only available on LG’s premium phones. Knock Code™ lets users create a unique and personalized two to eight knock pattern which allows for single-handed usage, enhanced security and easier accessibility, conveniently bypassing the lock screen altogether. It wakes the phone and unlocks it at the same time. Other features of the L80, L70 and the L40 phones include longer lasting battery life; the Guest Mode™ which protects the user’s privacy by letting the owner create a separate user profile specifically for guest users; the QuickMemo which allows users to create personal doodles and messages directly drawn on screen; the Capture Plus™ which enables the user to save full webpage content as compared to the usual limited screen capture; and FM Music Collector which records radio hits and automatically converts them into music files. It removes the radio jock’s voice which overlaps with the song, and pre-records up to four minutes so even songs recorded starting in the middle can still be captured in full. Unfortunately, as of launch, the L80 is yet to be available in the Philippines; but I may be wrong. I’m a bit late in sharing my experience of the L Park! Anywhoo, I'm definitely back to being an LG mobile girl, and it's definitely making life good! For more information about LG’s newest L Series III smartphones, visit www.lg.com/ph.